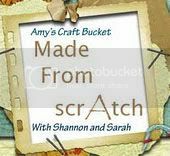 Amy's Craft Bucket: Time For A Change! And No, That is not a pillow! 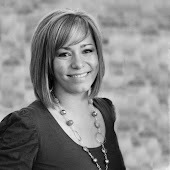 We hope to provide you with fun crafts, recipes, sewing techniques, household tips and activities that will make your day to day activities more fun! And now . . . for the Craft! Let's make a Beautiful Soft Covered Fabric Photo Album! It is really quite an easy craft and best of all . . . no sewing! My cousins did this for a final during their senior year of high school. . . I never had a cool final like that! 1 yard of fabric, batting, cardboard (I used my diaper box), 5 ft of ribbon, scissors, a hot glue gun and 8-10 12x12 scrapbook paper. I cut my card board to be 12.5 inches in ht and the width was 12 in. Then on each page of the scrapbook paper I measured off a half inch and folded that piece back and forth a few times. That will become the spine of your photo album. I measured my fabric to allow 3 inches around each edge of the cardboard. My length ended up being 31.5 inch and my ht was 19 inches. I didn't connect the two pieces of cardboard because I wanted to allow for the spine of the album. I left about an inch of room between the two pieces. Then I wrapped the cardboard like a present and stuffed it with a generous amount of batting. For the back cover I laid the batting down on top of the fabric and then laid the cardboard on top of it like a sandwich. Glue the fabric around the sides remembering to leave room for the spine. How on earth did I miss taking a picture of attaching the scrapbook paper?! 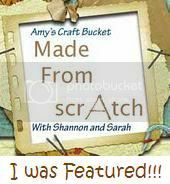 Take the pages that you glued together and place them on your photo album so you can get an idea of where you will need to hot glue the edges of your scrapbook paper to you album. Once you have it all "eyeballed" glue the scrapbook pages to the album making sure that your spine lines up in the middle of your album. FOR THE BACK COVER: Put the hot glue on the back side of your first scrapbook page and close the album to seal the two sides together. This will ensure that your album opens and shuts properly! I measure out five feet of satin ribbon and hot glued the back of the ribbon to the back of the album only, then I tied the bow in the front. 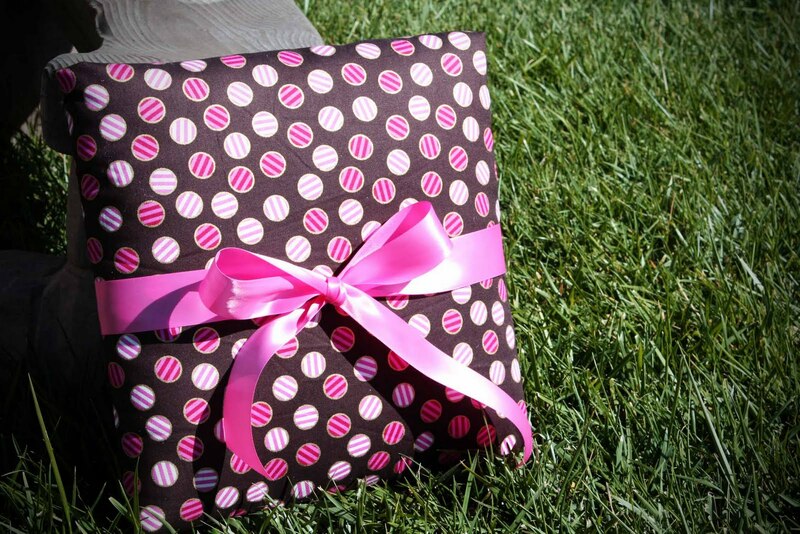 Can you imagine all of the cute fabric/ribbon/scrapbook paper combinations you could come up with! Seriously, this project is only limited to your imagination! You could even add flowers to the front. I think this would make a great gift as well. 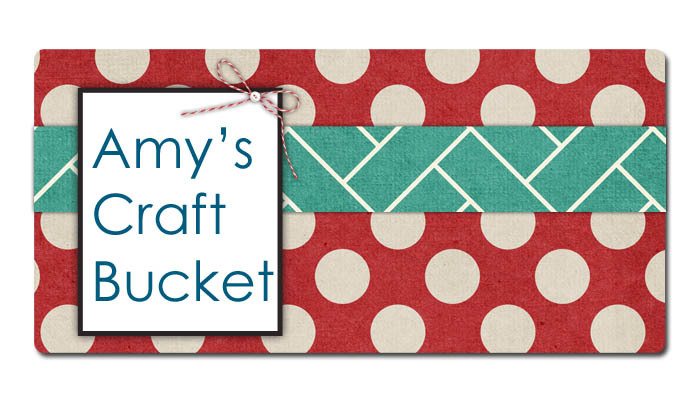 Fill it with your favorite family photos and then give it to Grandma! Christmas is coming you know. I'm just sayin'!